In a world that is becoming increasingly digitised, it is rare that people take a minute to appreciate the beauty of the nature surrounding them-such as clouds. 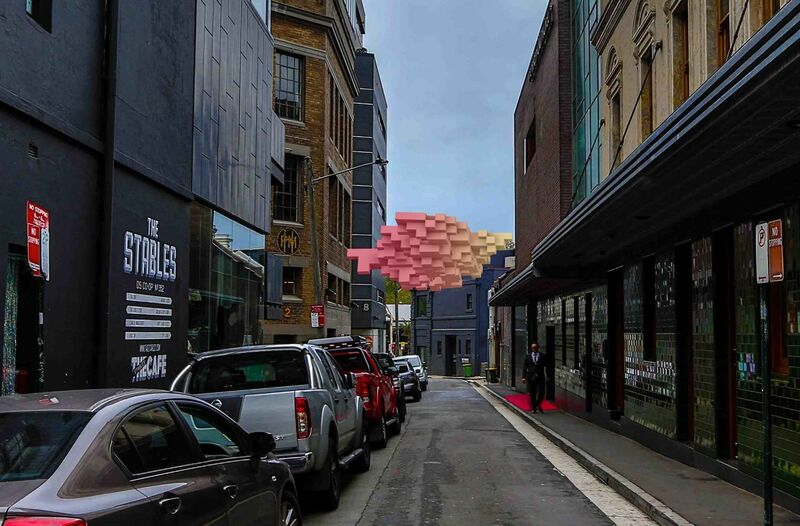 The Pixelated CLOUD combines natural and digital worlds with its form and challenges the viewer to think about the world that surrounds them. The irony being- that to gain the attention of the current generation, we had to build a cloud in a form more familiar to the digital age. It is man-made nature. A translucent tinted grey Pixelated CLOUD, in day time. Rainbows colors glowing, at night time. An ecologic illumination auto-powered by solar panels. 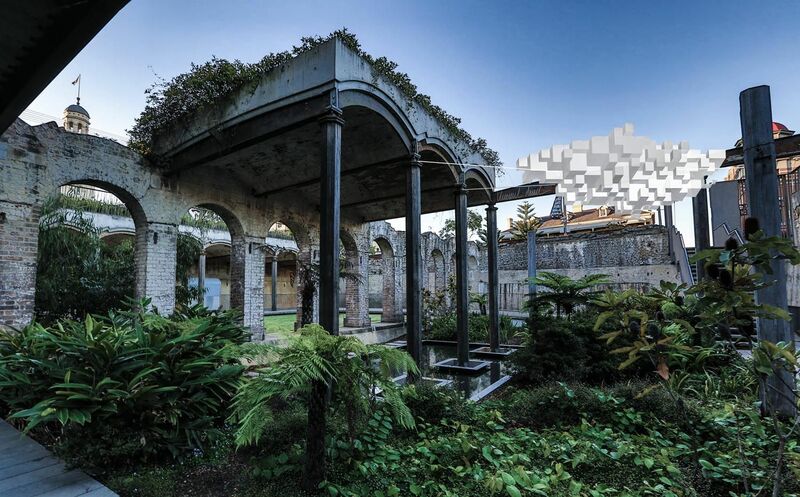 An aluminium frame with over 3000 grey tinted Acrylic cubes (pixels). 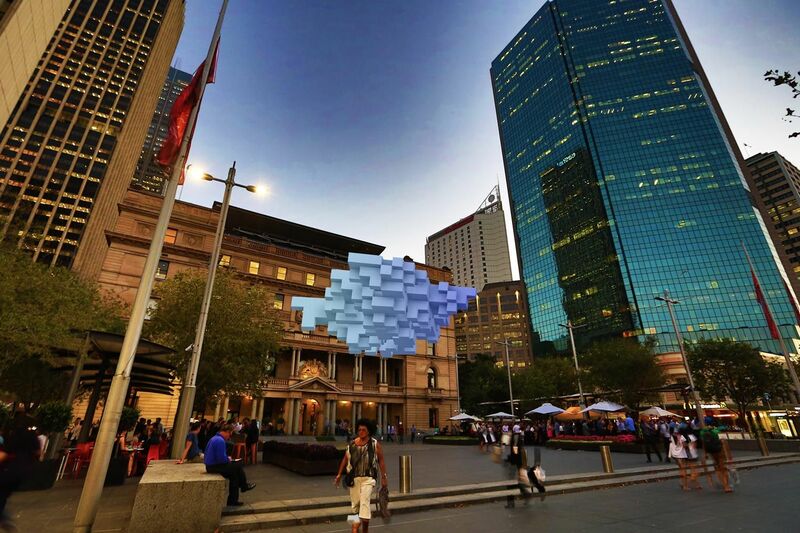 An interaction with the public: The public can connect to a website and select the colors of Pixelated CLOUD. A poetic response to our digitised generation. 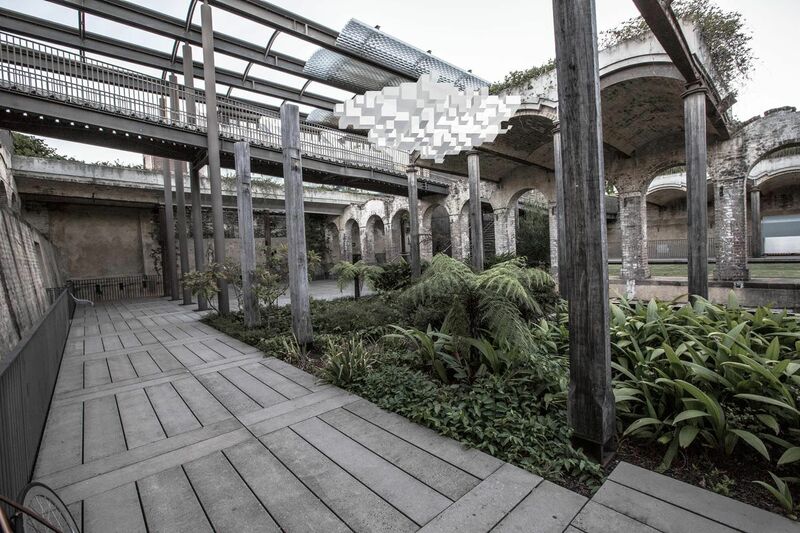 Eco- illuminated by solar panel and controlled by WiFi. 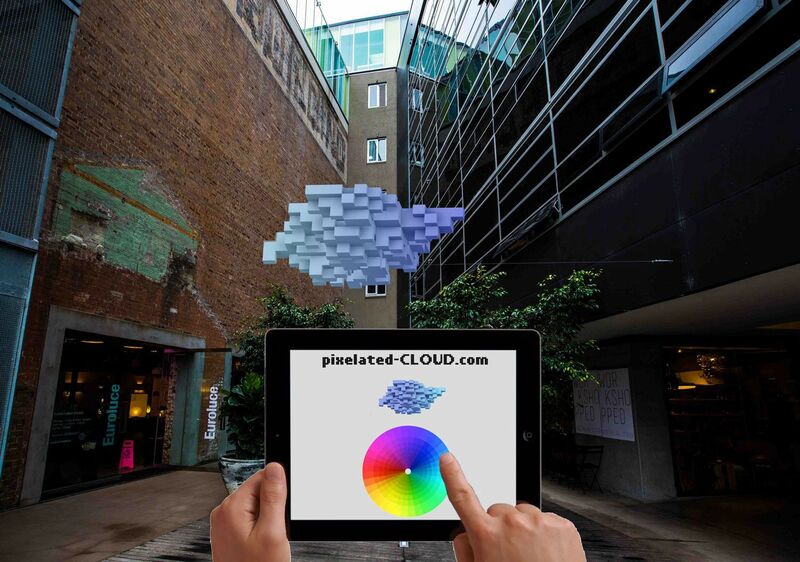 The Pass-by will have access to a website where they will be able to colorise the Pixelated CLOUD. 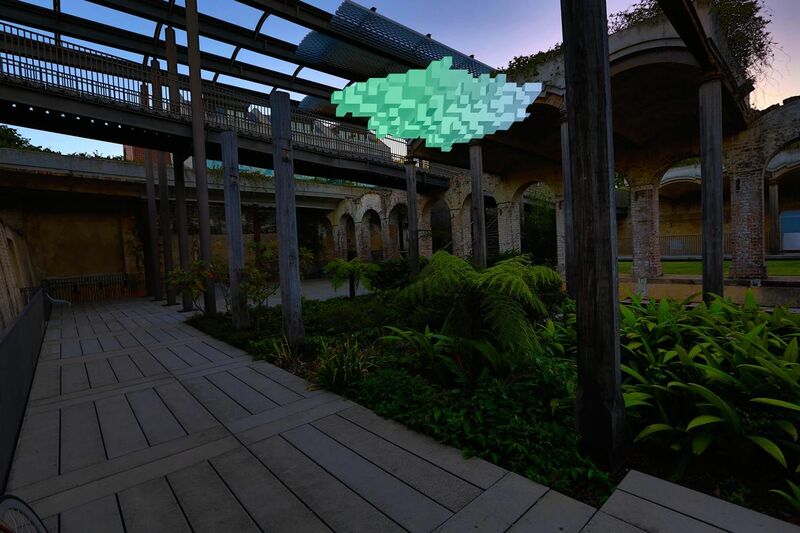 An installation subject to colour, light, water, wind and technology.